PermaCard, a division of CBS Distribution, Inc., has been in the printing business for over 30 years. CBS began as a business forms and label distributor, marketing under the name Creative DataProducts. In 2003, CBS began manufacturing plastic cards and key tags, selling them to libraries, membership organizations and fundraisers throughout the US. By 2014, Creative’s product line had evolved to become mainly plastic card related. At that time the name was changed from Creative DataProducts to PermaCard. 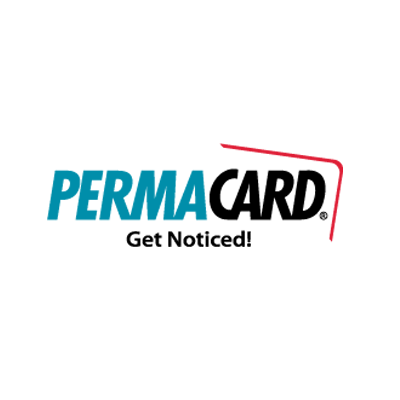 Today, PermaCard manufactures a wide variety of plastic cards and key tags used for identification, promotional and brand recognition purposes. Its capabilities include complete graphic design, digital printing, lamination-die cutting, and bindery services as well as dealing with complex variable data, direct mail, affixed card and label applications. Its 20,000 square foot facility is located near Pelham Rd and I-85, two exits from Greenville-Spartanburg International Airport. 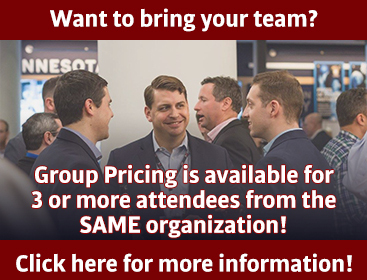 We welcome you to visit us, meet our people, and see why we have become the best in the business.